ScHoolboy Q just debuted this banger on NBA on TNT. 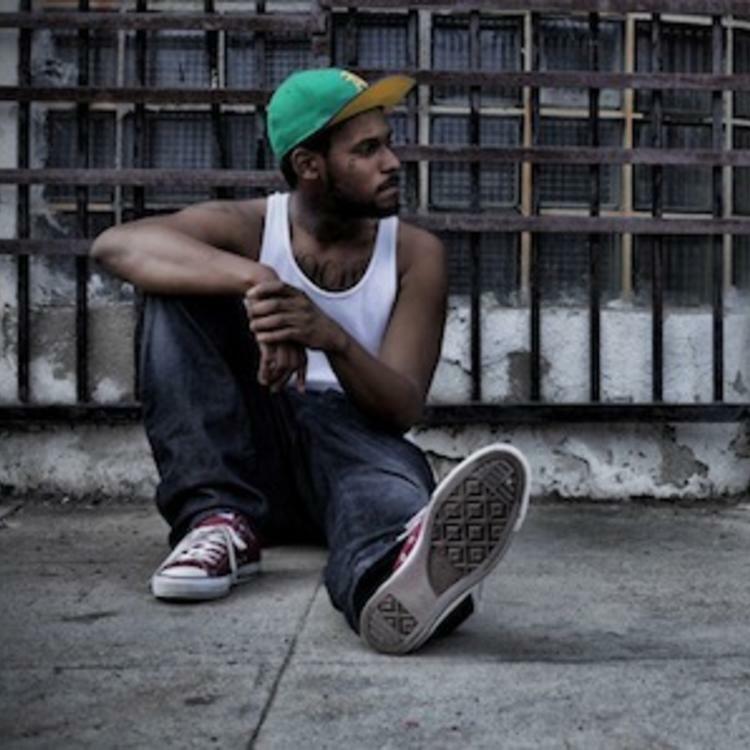 It may or may not appear on his upcoming album "Oxymoron". Produced by DJ Dahi. Give Hell Of A Night a spin - it's a new offering from ScHoolboy Q. It was dropped on Saturday, May 25th, 2013. ScHoolboy Q's rap artistry continues to improve with every release, something which is most definitely evidenced on Hell Of A Night. His ever-expanding catalogue is definitely better for it, and we're looking forward to the next piece of the puzzle - aren't you? Have you heard ScHoolboy Q's Collard Greens, featuring Kendrick Lamar? If you're down, make sure to visit ScHoolboy Q's profile page for the newest info, news, songs, and mixtapes. Make sure to hit ScHoolboy Q with a follow and/or like on Facebook and Twitter.